Post news Report RSS	New trailer, presentation and Alpha 2 recruitment! Feel free to add the game to your Steam wishlist to be in line with our news and development log. We're finally ready for next testing stage and it would start in early 2018. 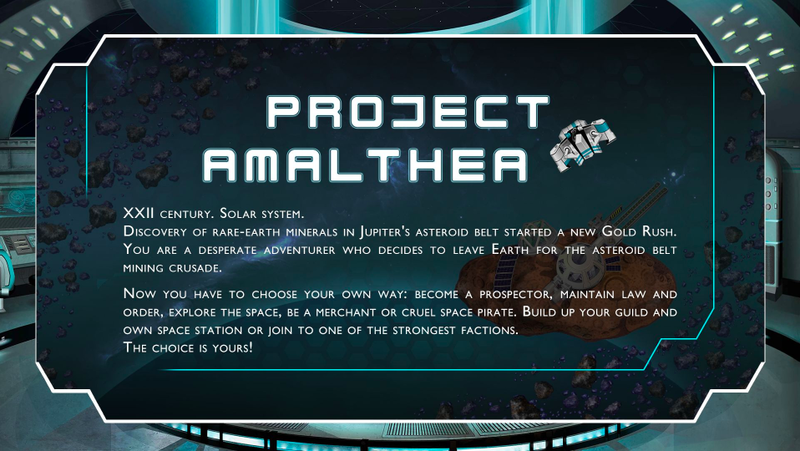 Right now you can submit your alpha participation request to amalthea@runserver.net. P.S. Merry Christmas and Happy New 2018 Year!